"A Land Where Time was Forgotten!" This is a science fiction movie. In it, members of an exploration team for an oil company drill in the polar caps. 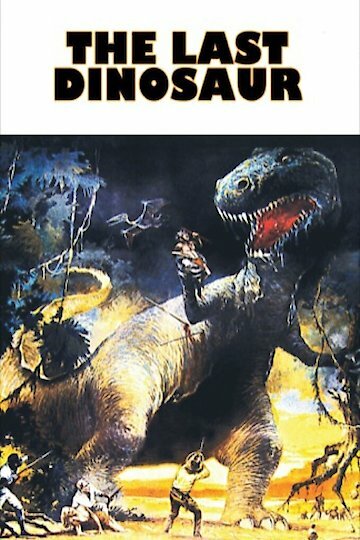 Instead of finding oil, they find an underground valley populated with dinosaurs. Their employer, who is a big-game hunter as well as an oil man, decides to see the valley for himself and brings along some friends. In the valley, they find cave people and a very aggressive Tyrannosaurus Rex.